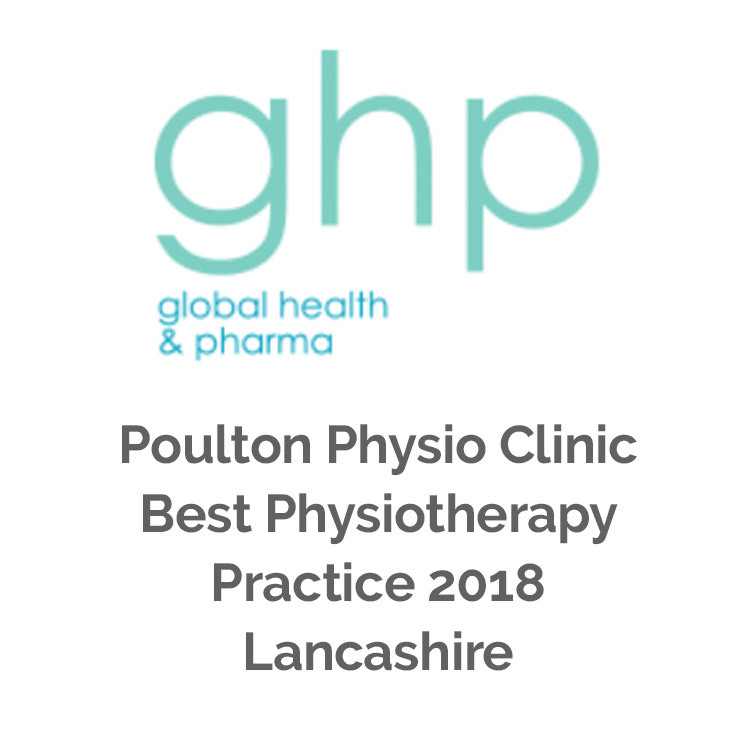 Our clinic is based in Poulton-Le-Fylde at 12 Dovestone Drive - we are easy to find just off Blackpool Old Road on the 'Ladybower Estate'. Payment is due at each consultation and we accept cash and Debit & Credit card payments are accepted. 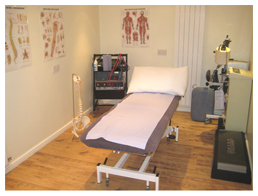 If you have private medical insurance you may be able to claim back the costs of your physiotherapy treatment. It is important for you to check the terms and conditions of your policy and to get authorisation from your insurance company before you start you treatment. Please bring details of your Insurer, Policy number and Authorisation / Claim number to your first treatment session. Some insurance companies ask their members to pay the treatment costs initially and then they reimburse you , if this is the case we will provide you with an itemised invoice for you to send them. Please check your policy to see if there is an excess payable. Our fees are at a slightly higher rate if we are invoicing an insurance company directly to reflect extra administration and delay in payment. If you are a patient with private medical insurance please ring us prior to your first treatment session so we can see if you are eligible to receive treatment from our clinic.